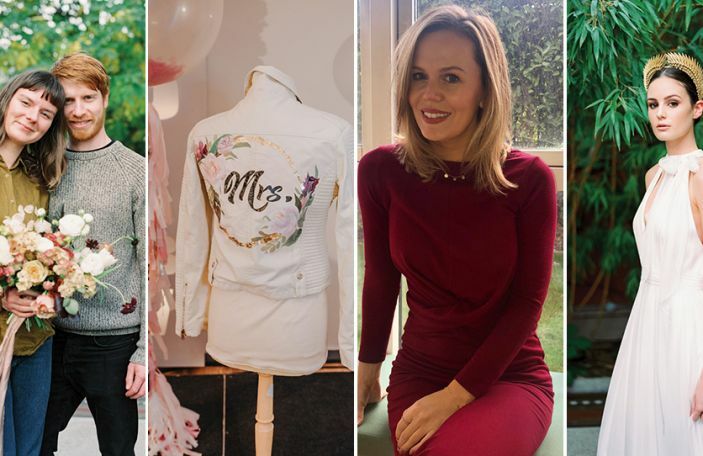 Siobhan Brady is a Confetti fave when it comes to wedding makeup - she's regularly the MUA on our cover and location shoots, and her expertise is in creating ridey brides. She is a MAC, Urban Decay and Art Deco trained makeup artist with over ten year's experience in the industry, and you can be guaranteed she's only using the highest quality products. 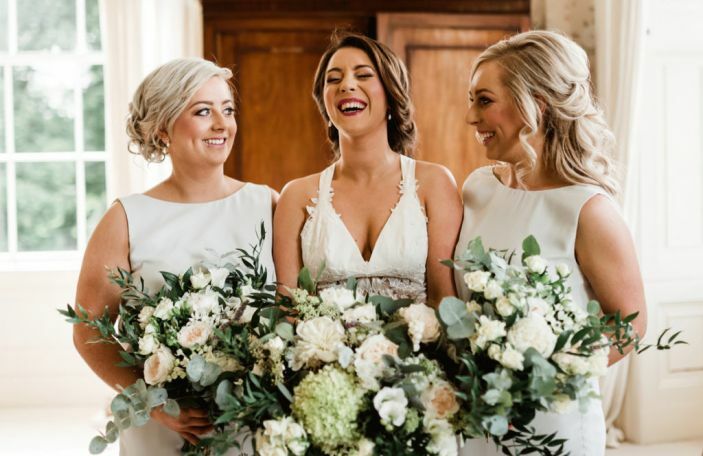 Not content with just being at the top of her makeup game, Siobhan also owns Luxe Salon and Academy in Nenagh, Co Tipperary, where she's a qualified beauty therapist, nail technician and a HD Brow Artist - so she can also recommend the most suitable treatments to prepare you in the run up to the big day. 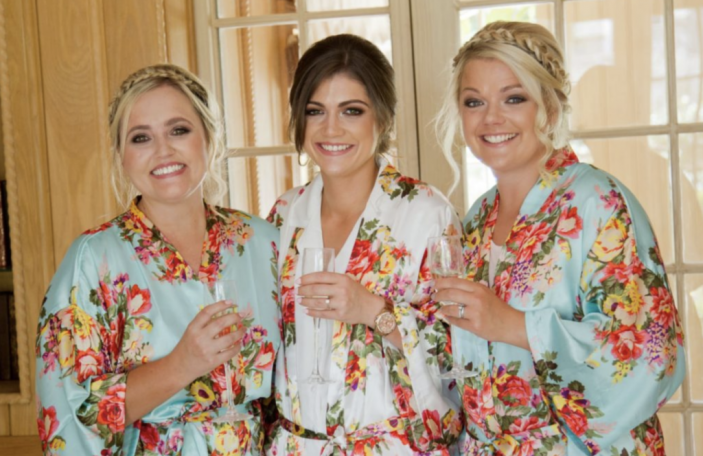 See Siobhan Brady Makeup Artist's Recommended Supplier listing for more information. 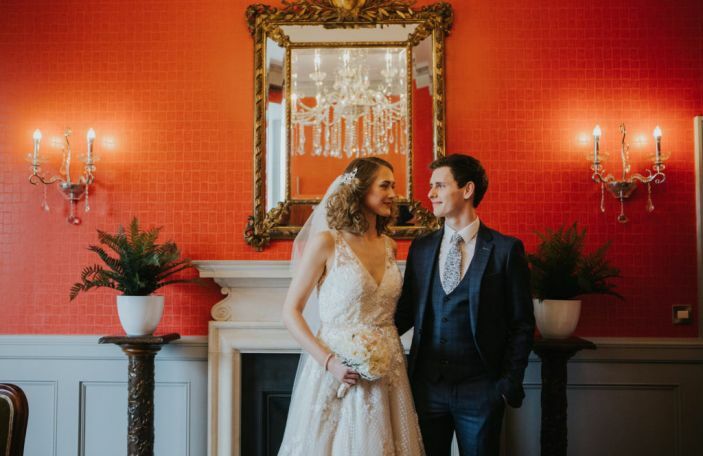 Dublin Bridal House is based in Rathfarnham Village, and their studio and fitting rooms carry an extensive selection of gorgeous gowns from the latest designer collections. 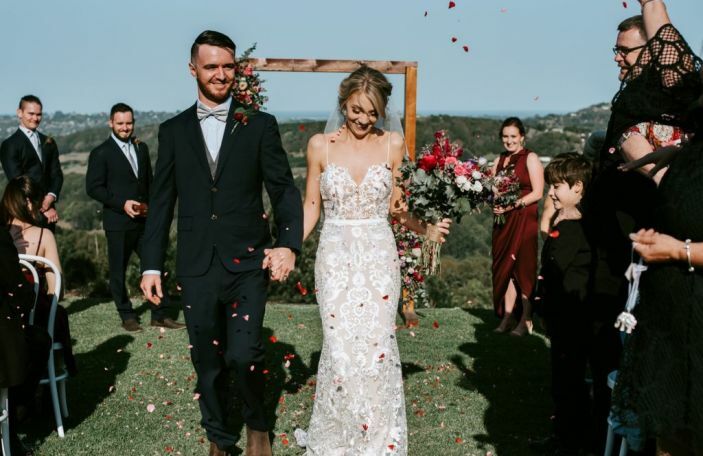 They have a wide range of styles, from ballgown to sheath, and dresses in all sorts of fabrics, and within the huge variety, you're bound to find your dream gown. They stock Mori Lee, Stella York, Mia Mia and Sweetheart bridal gowns, and their sample sizes range from sizes UK8-20. Walk-in appointments are few and far between at their studio, so you're best booking an appointment in advance. 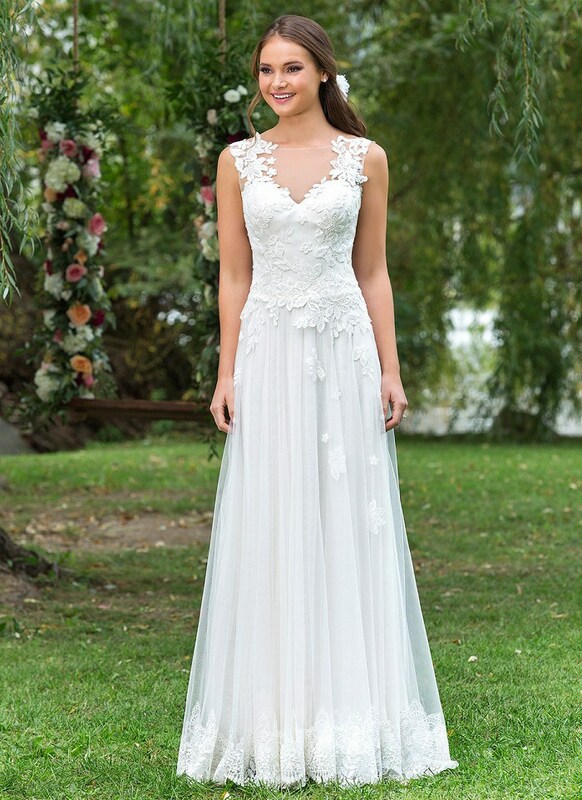 See Dublin Bridal House's Recommended Supplier listing for more information. Vibrant and heart-warming wedding films are at the heart of what Sunset Films aims to do. Their films are full of emotion, showcasing the best moments of the day, using beautiful cinematography and stylish editing. They work with light, colour, camera movements and music to craft individual films, all while filming in a discreet and unobtrusive manner on the day - they want to let you get on with enjoying the day! 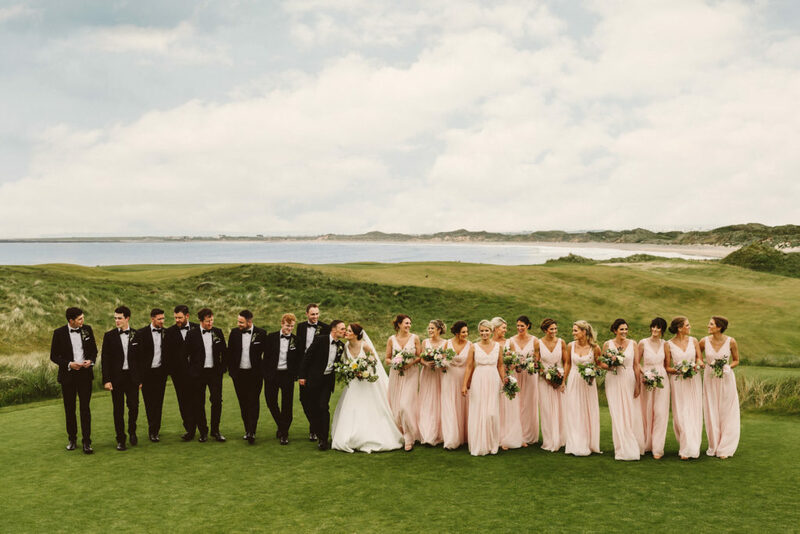 They only take on a limited number of clients every year to make sure your day gets their full attention, and their packages can be tailored to suit all budgets and requirements. See Sunset Film's Recommended Supplier listing for more information. 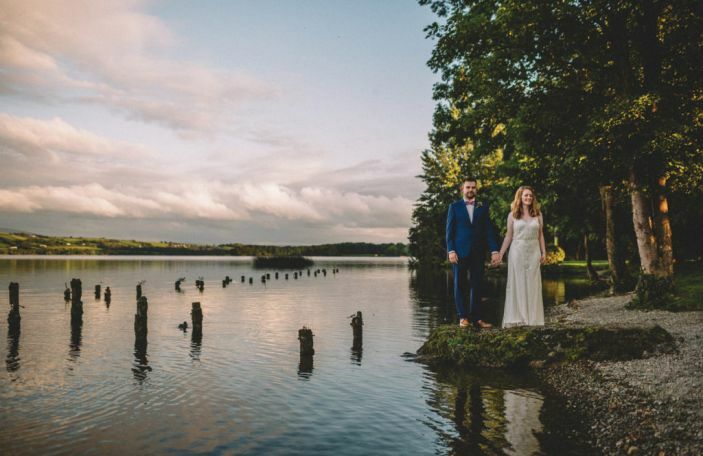 Confetti Promotion: Gorge venues in Howth, Donegal, and Chapelizod.